Introducing the all new book-o-mania that serves the library on a platter. It can be your ultimate book search and buy app as it showcases an endless book collection. Whether you are an adventure lover or searching for limited edition books, Book-o-mania can get you all! 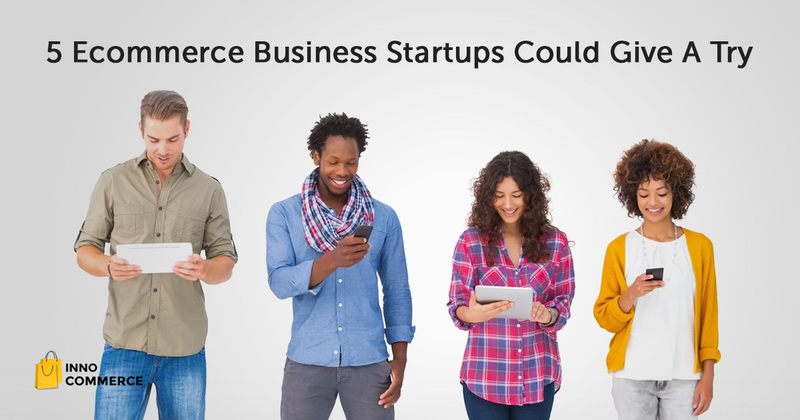 Inno Commerce made the ultra customization possible with the best in class features. We brought in the best navigation UI/UX for an easy clutter free usage. 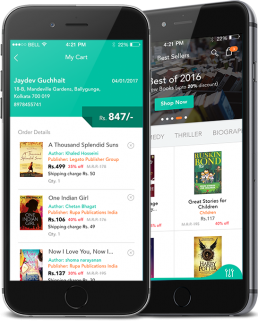 Snap a book offer, track your order and satiate the bibliophile in you with Book-o-mania. Let this free app get you all your book quenches refilled! Are you a gadget freak? Want exclusive deals on latest technologies in the market? Digibazaar can serve you all. Here you get the massive collection and deals on electronics and smartphones, tablets, laptops and kitchen appliances. 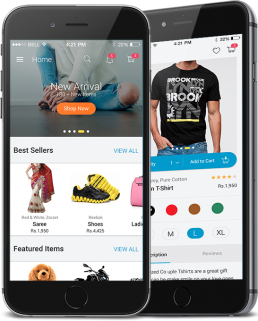 With the free app you will avail unmatched delivery speed and original brands at your fingertips. 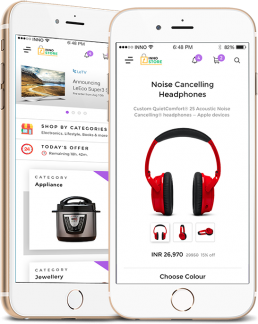 Inno Commerce helped the concept of Digibazaar with its expertise app development team and built exactly what they wanted. We made product search and navigation user friendly. No more struggles to find the best deal on leading brands- Digibazaar is at your service! Get the best style at your fingertips! 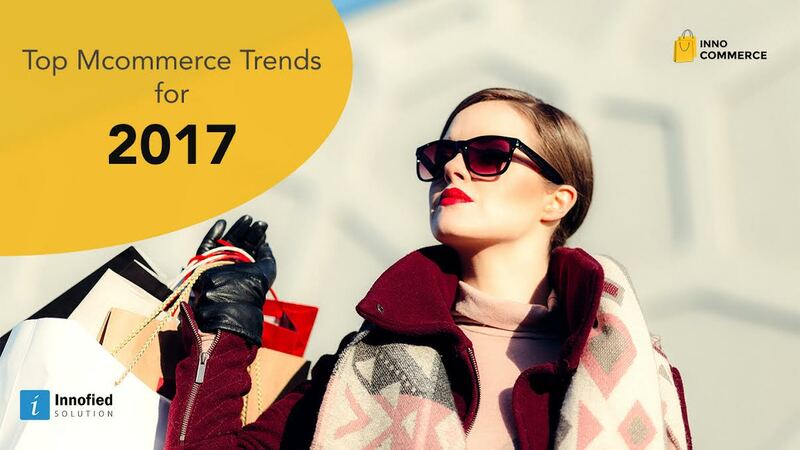 FashionForrest serves you the ultimate convenience to shop international brands so that you can flaunt global trends at the click of a button. Whether you love to be boho-chic or crave for formals, F2 is your one stop solution for all your fashion queries. 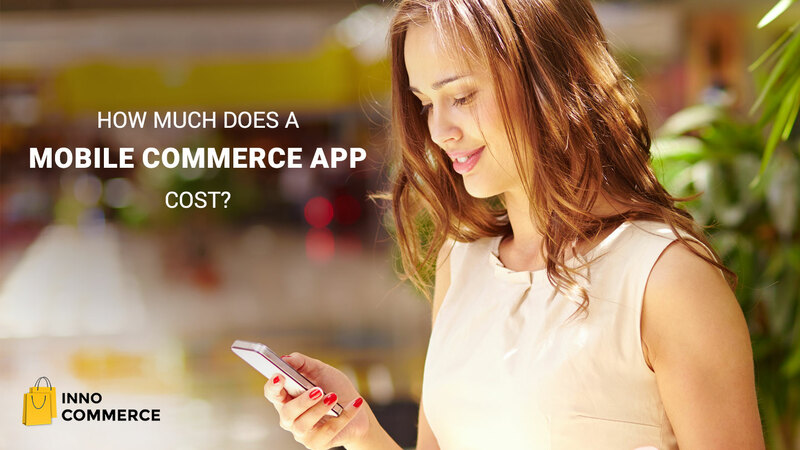 This fashion friendly mcommerce solution got wings with Inno Commerce and its incomparable features. They customized and launched app for both Android and iOS with our support. Discover the latest fashion trends and live the life of a fashionista!